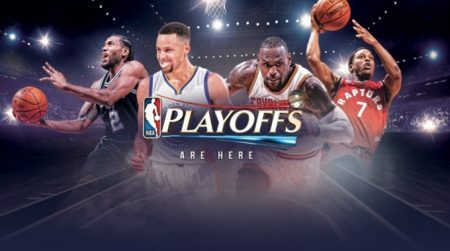 It’s playoffs time! Please make sure your game times and duties. Thanks.